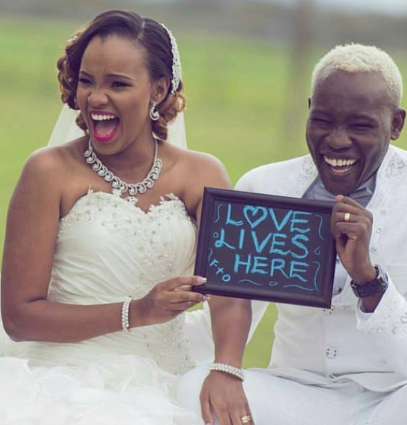 Gospel singer Daddy Owen and wife Farida Wambui have been blessed with a child after his wife delivered yesterday. 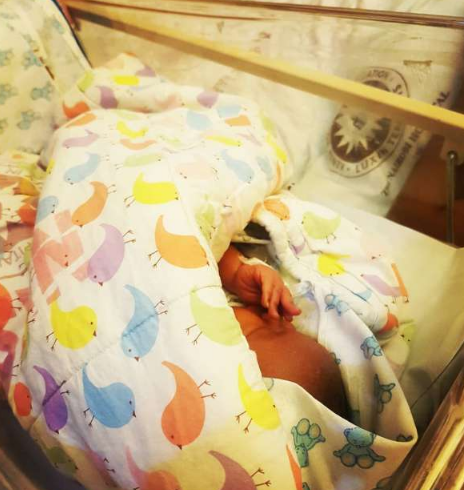 The two have been blessed with a baby boy and Owen could not hide his joy after the delievery. Taking to social media, he celebrated with a long message and thanked God. “Thank you LORD for blessing us with this little angel, tho he may have the littlest feet but he makes the biggest footprints in our hearts! I decree and declare a blessing from above! You shall be the head and not the tail! U shall be more than a conquerer!,” he posted. “God has a plan and a future for u! Welcome my son! I believe u r a Fisher of men and u carrying the biggest net! This is one of the best experience in my life, We never know the love of a parent until we become parents ourselves, Children bring us a piece of heaven on earth. Son, u fill a place in my heart that i never knew was empty… I love u so much! For real a baby is an inestimable blessing.. I dedicate my son to u LORD,” he posted.